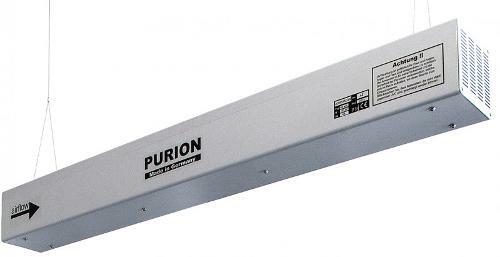 PURAVENT, Air disinfection - equipment and systems, Air Purification Systems, Air Cleaning Systems, on EUROPAGES. 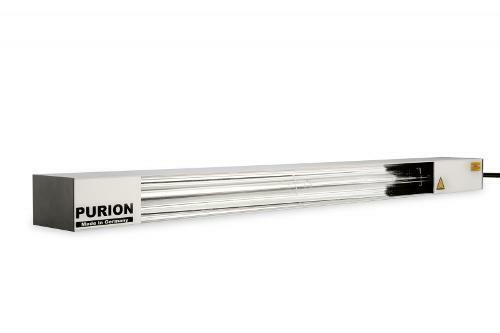 Puravent supply air purification systems that use ultra violet light, either in the format of in room air purifiers or in duct air purifiers. 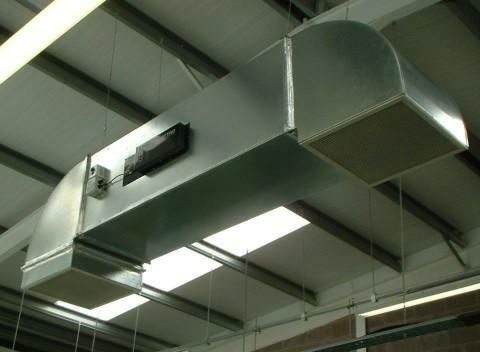 in duct UV air purifiers can be fitted into air handling units, ventilation systems, or even to be built into large suspended recirculating air purification units. 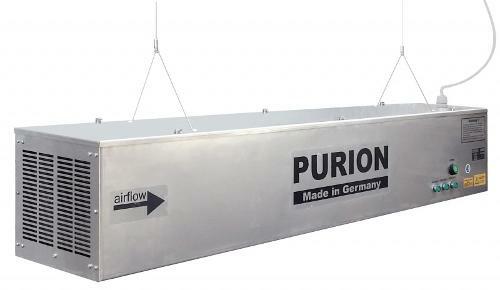 These air purification systems are used in healthcare, food industry, pharmaceutical industry, defence and other applications with closely controlled environments. UV air purifiers can be used to target and treat biological aerosols including viruses, spores and bacteria or chemical contaminants including a wide range of odours. 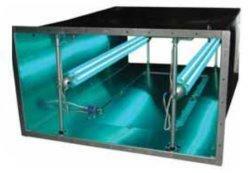 We supply mechanical air cleaners and electrostatic air cleaners. Our mechanical units are for controlling fugitive dust and settling dust issues that arise within industrial and warehousing environments. 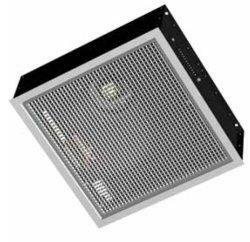 The electrostatic air cleaners are used for oil mist removal and oil mist recovery for metal milling applications and marine engine breather vents.